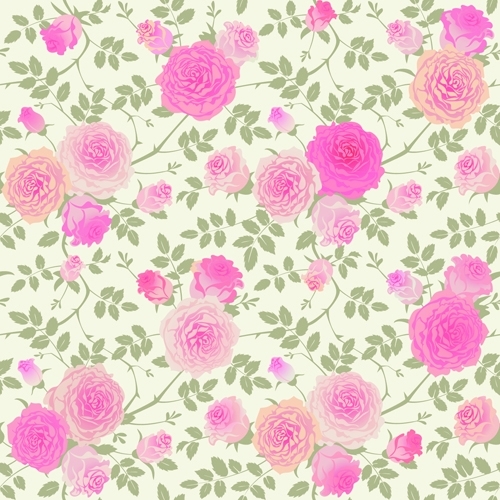 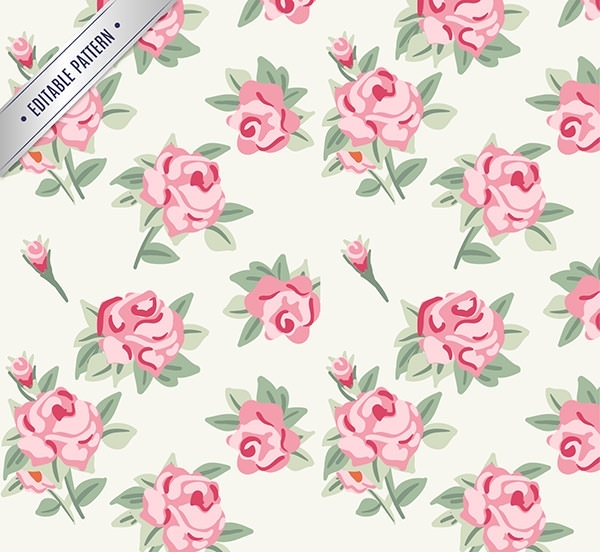 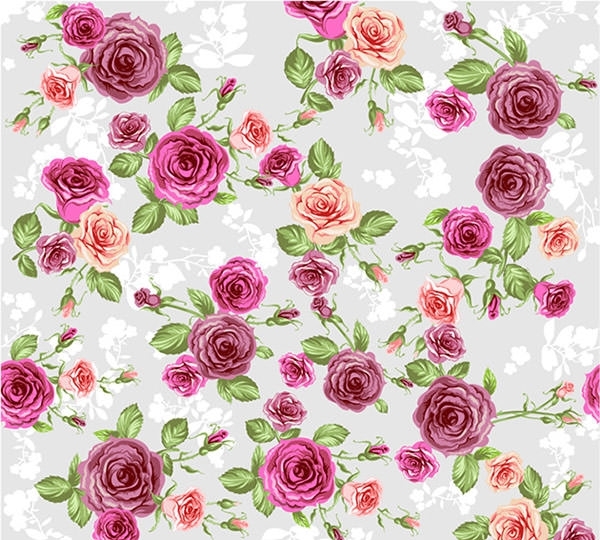 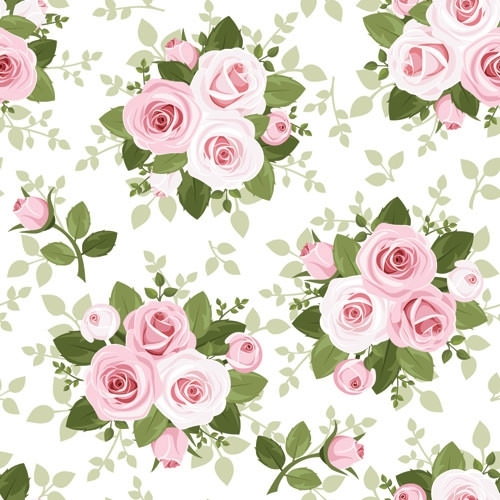 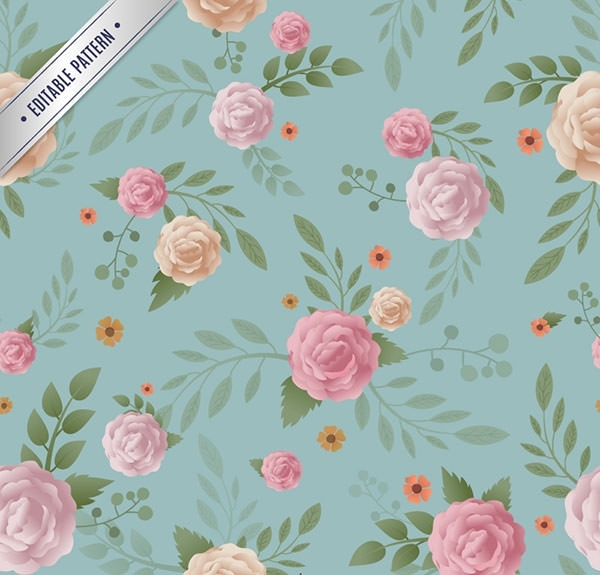 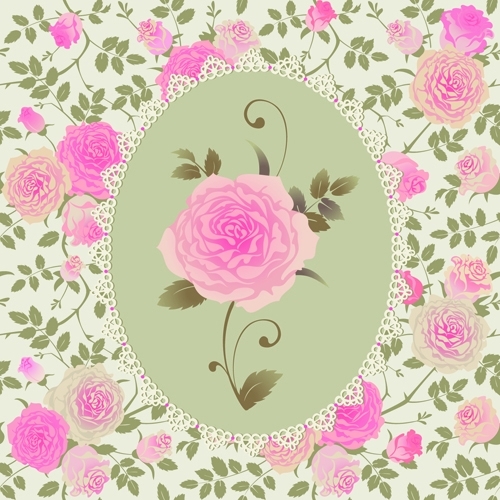 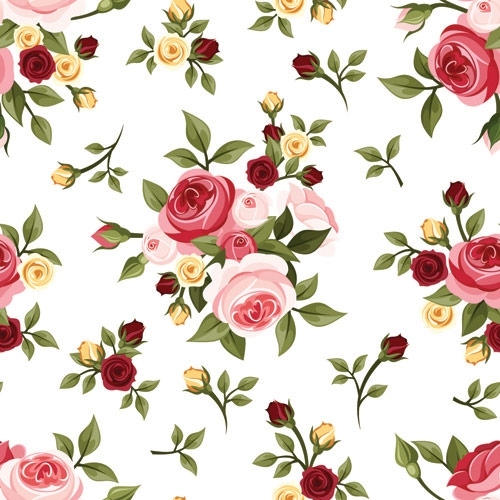 If flowers are your favorite, then try out the different rose patterns available for free. 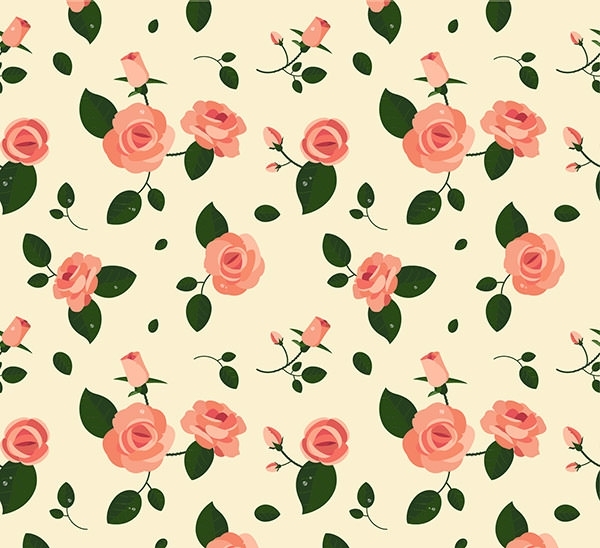 These patterns bring that flavor to the content which attracts the viewers more. 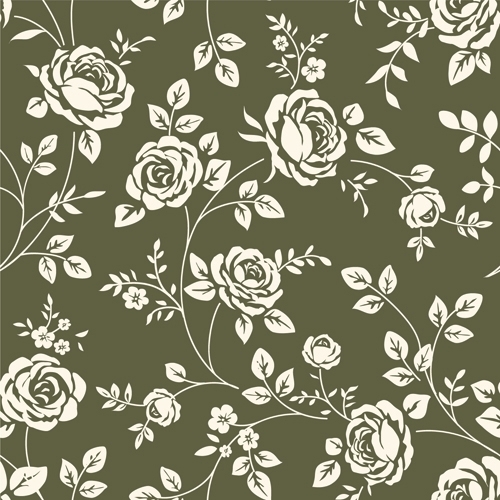 The rose pattern garlands the article with an enticing manner in different shades of joy. 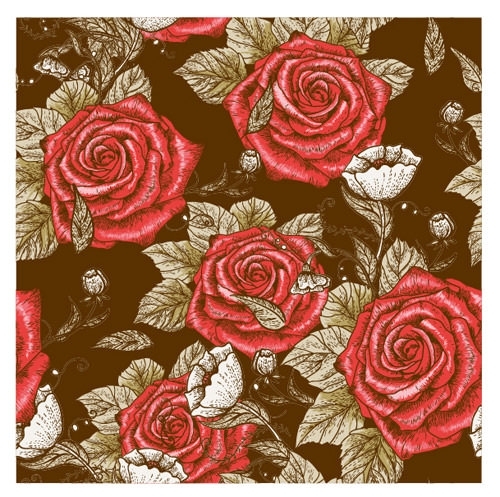 Rose is the symbol of love and the graphic designers can very well put these patterns to their best usage. 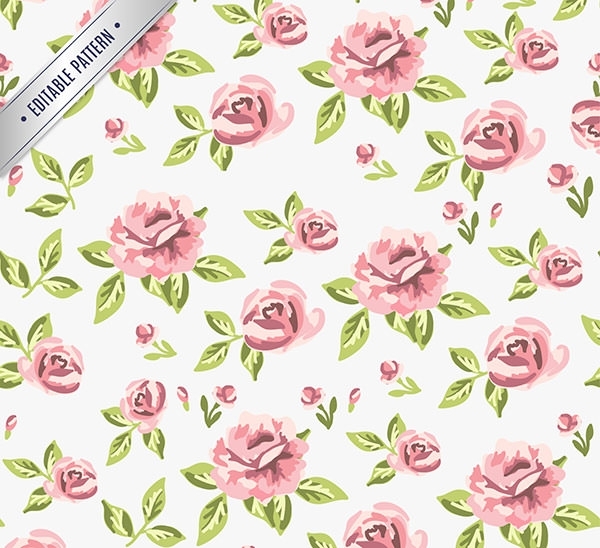 The patterns are available to download in .ai, JPG etc file format. 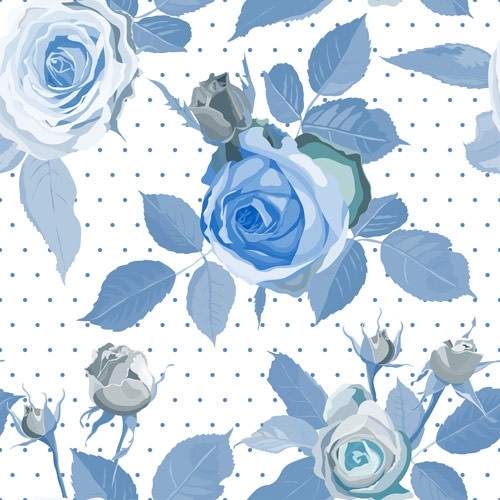 It gives a conspicuous and seamless beauty to the project. 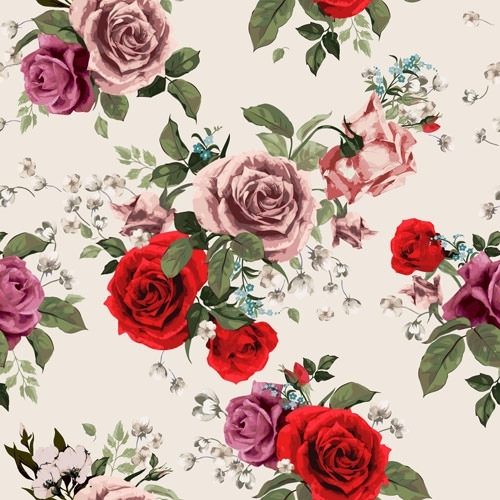 The pattern is approachable in a variable manner, showing the gorgeous flower in a different manner from simple to complex, from beautiful to entangling.